Hello everyone! 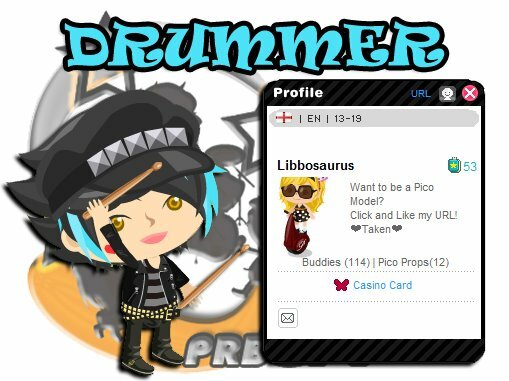 Let me introduce to you the PRB GX members who were chosen last audition when there were so many circumstances happened from December 2011-January 2012. Winners was announced last February 5, 2012 and we're sorry if we weren't able to announce it earlier. So first of all... here's the message from Ayame Étoile. "First of all, THANKS SO MUCH to all the picos who had submitted their audition tapes. It was such a great honor watching all of your wonderful videos. But sad to note, we are looking for only 3 members. After a month-long audition event and several hours of watching audition videos, the results are finally out. We are happy to introduce to you guys the NEW BAND that shall continue the LEGACY we have started. 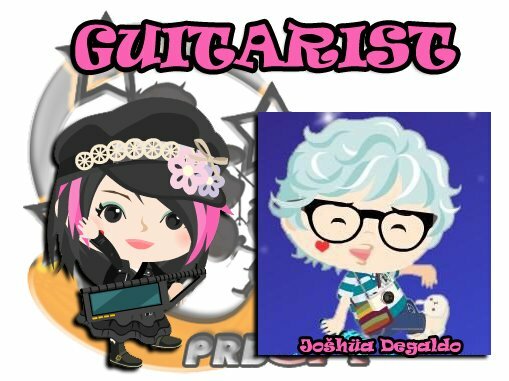 \(^o^)/"
new members of our band! 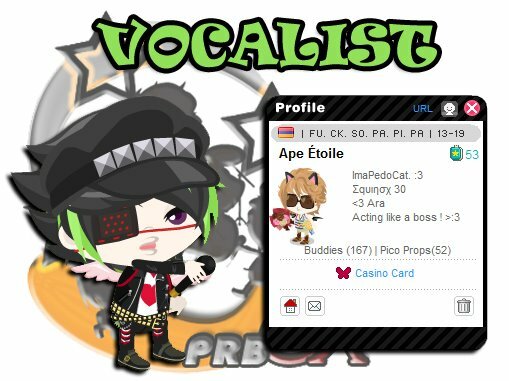 And besides, one of the chosen PRB GX members is from our family, Ape Étoile! Who keeps on reaching his dream. I'm so proud that one of us made it to the audition because I thought that an Étoile can't be part of the band XD. And lastly, Congratulations to iDhummy, who's really familiar with me. I think I saw him somewhere, probably in Alice in Wonderland by an occasion. There was a time I thought that he was iDomo when I was using Rose Étoile's account and mistakenly made a conversation with him and he didn't really have any idea of what I was talking about. Haha!